Are you looking for innovative or captivating solutions for your events that allow you to connect your guest and clients through a powerful influence in social networks? Perfect for Weddings, Cotillions, Graduations, Sporting Events, Corporate and much more. 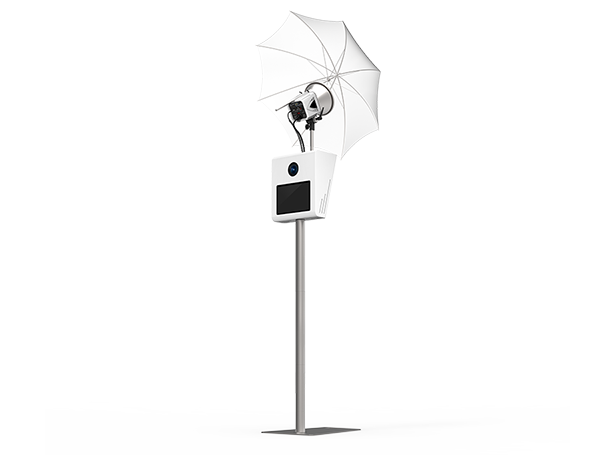 With Sonríe Photo Booth, you can create experiences that people will want to share and at the same time promote your brand. All your pictures will be printed with your custom design, event monogram or company logo. Share and enjoy the best moments of your event through our digital gallery and social integration. Brings a smile every time with our fun party accessories. Your guests can take as many pictures as often as they wish and print their photo instantly.